Ha ha - that beats Miles' review of the Schiller book for economy. 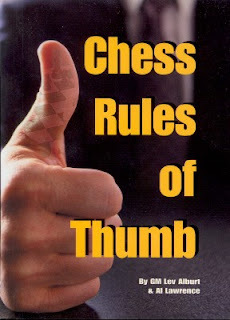 It's the superimposition of the chess board on the thumb that ruins the cover - so simple, so devastating. I've seen another Alburt book which hurt my eyes similarly.